Sweet, knowledgeable staff that offer the best services. Maintaining a youthful appearance requires proper care. Whether you’re looking for regular, noninvasive ways to refresh your skin's appearance or just want a bit of relaxation, you’ve come to the right place. 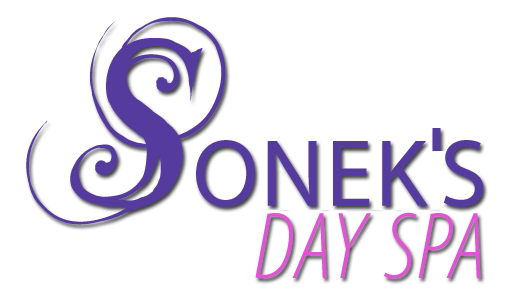 Sonek’s Day Spa is a luxurious spa getaway located in Memphis, TN. We offer a wide variety of spa services in an upscale environment. Count on us to give you the five star treatment every time you walk through our doors. Call today to inquire about creating your own package! We pride ourselves on being able to provide each of our clients with personalized service. If you have specific questions about how you can improve your appearance, we will sit down with you and discuss the treatment that will work best for you. From stopping by for regular waxing services or laser hair removal to acne facials and establishing a skin care regimen, we’ve got an array of services for you to choose from.